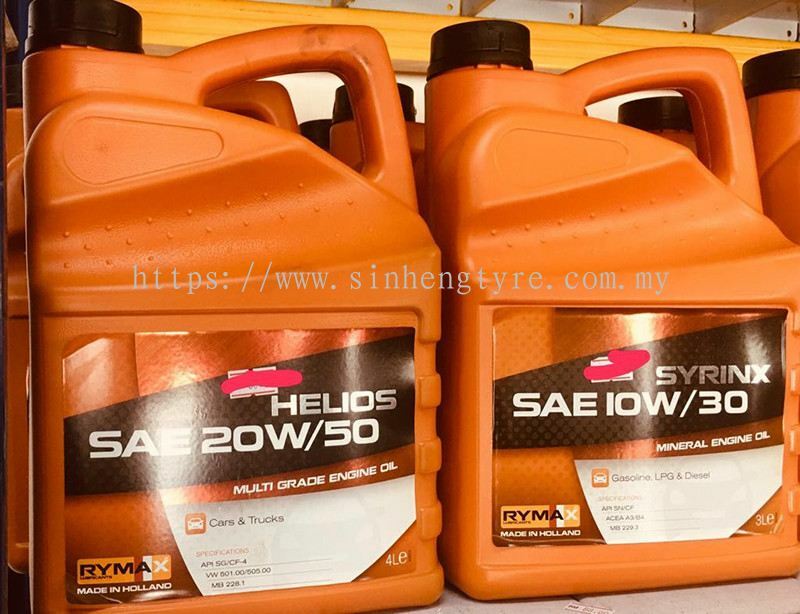 Sin Heng Tyre & Battery Co. Sdn Bhd - The company supplies high quality car accessories such as car tyre, Silverstone tyre, Toyo tyre, sport rim, car battery, etc. 312, Jalan Simbang, Taman Perling, 81200 Johor Bahru, Johor, Malaysia. 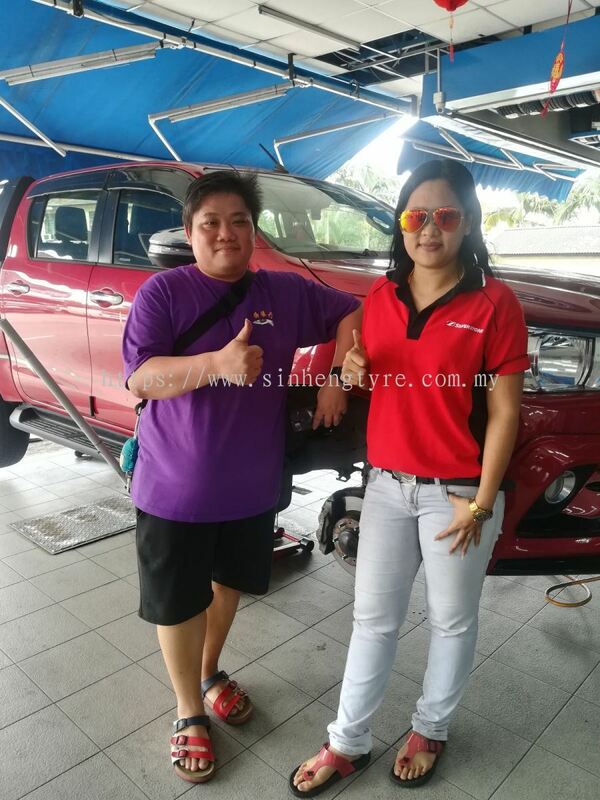 Sin Heng Tyre & Battery Co. Sdn Bhd has many years of experience in car service industry. Our strategic locations at Taman Perling allows us to serve an extensive coverage across all area in Johor. 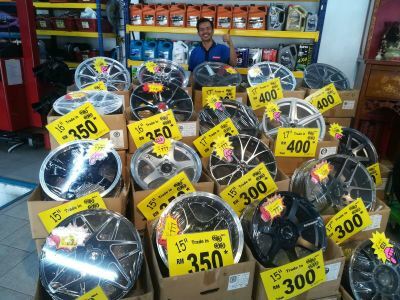 Our company builds our reputation by supplying high quality car accessories such as tyre, sport rim, battery, etc. 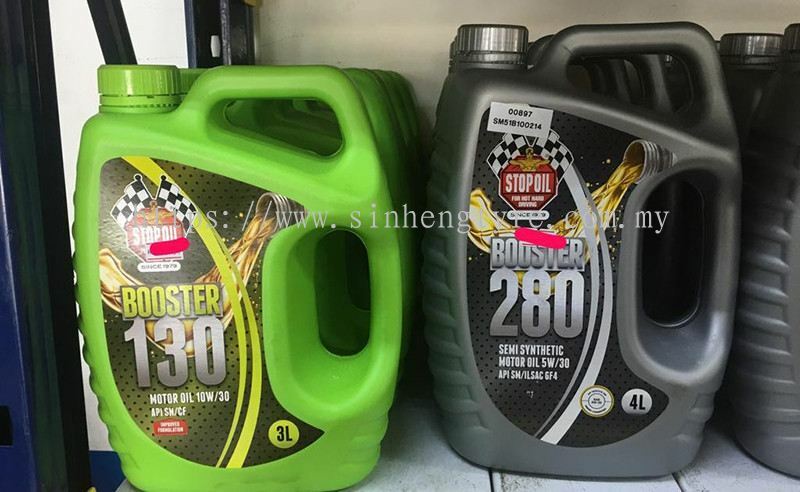 As an authorised dealer for Silverstone, our company is committed to supply the best quality and the best price for our customer. 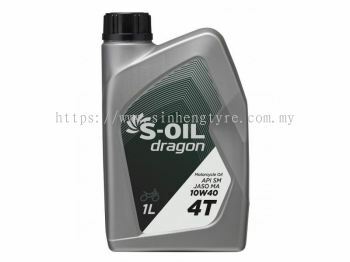 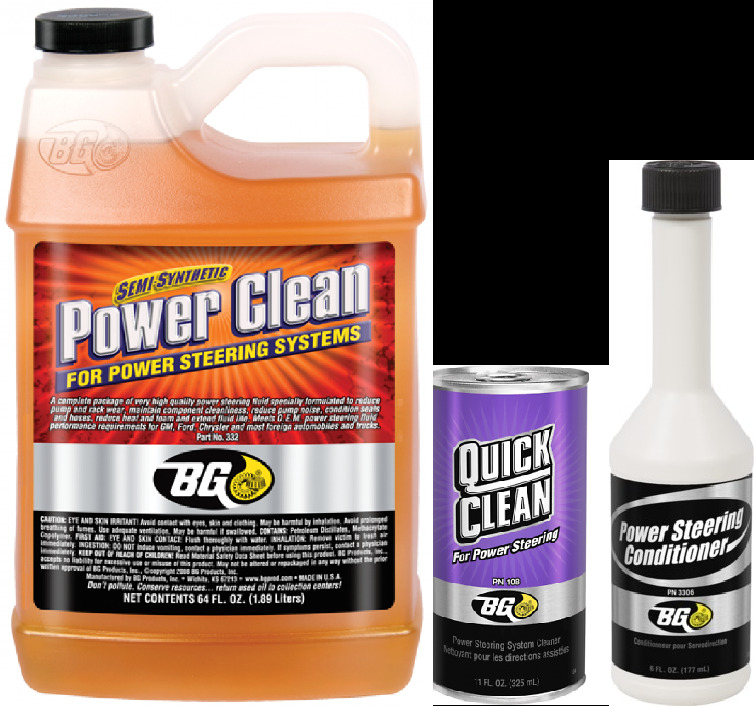 We provide high quality car tyre of Silverstone, Toyo, Michelin, Maxxis, Sailun; Sport Rim; Car service (Lubricant Oil) and Battery from Bosch for your vehicle when facing any of these problems. Our team, 12 skilled workers, with 30 years of experience in vehicle reparation field are ready to service you to never compromise the integrity of our workmanship and roadworthiness of your vehicle. In order to offer the best service and experience for our customer, we are also providing on site service to help you wherever you are in Johor. 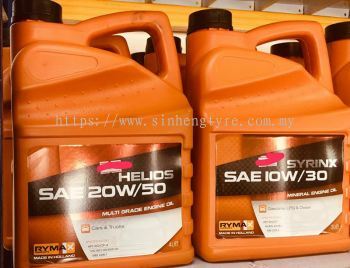 Sin Heng Tyre & Battery Co. Sdn Bhd Updated Company Profile — Home Banner.